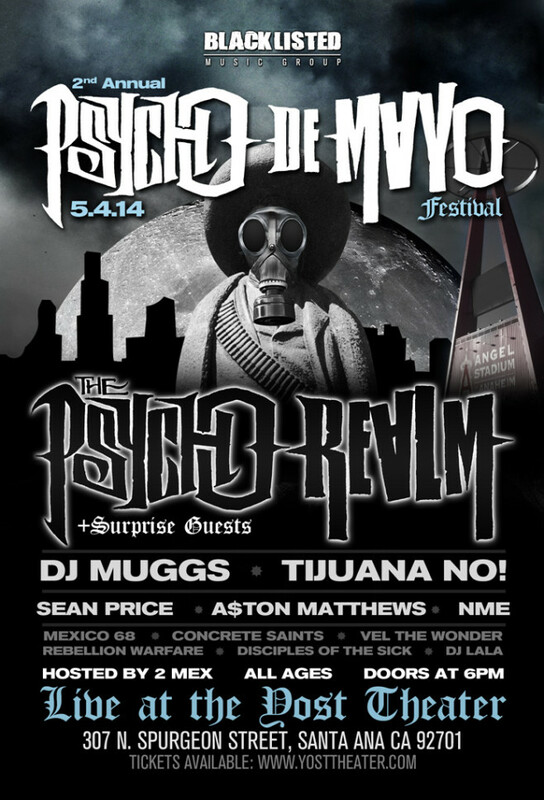 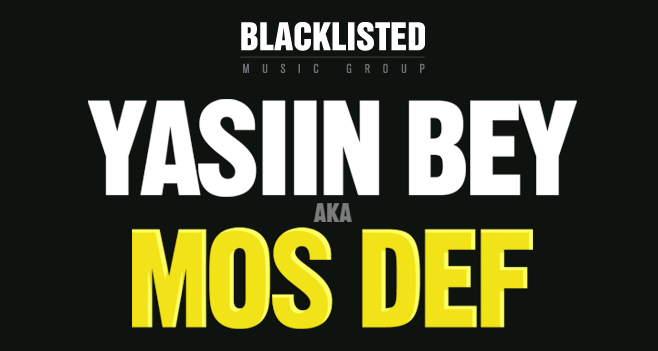 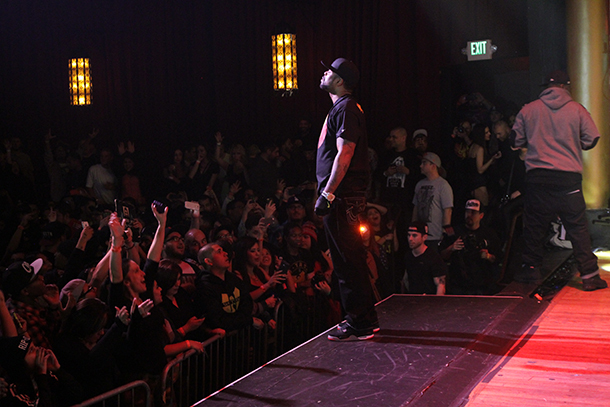 Live this May 5th 2014 BLACKLISTED MUSIC will be bringing ‘Psycho De Mayo’ to the Yost Theatre. 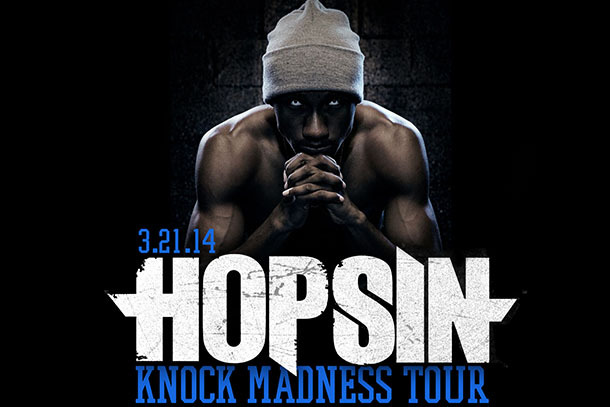 Hopsin and Knocked Madness Tour are coming to the Yost Theatre. 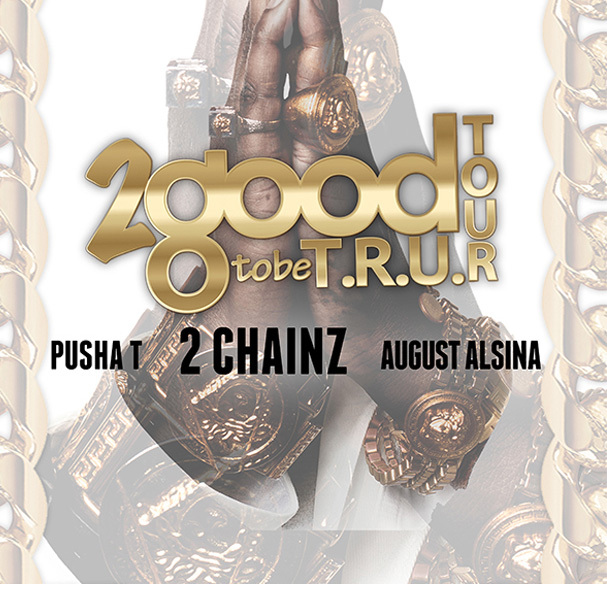 March 21st is the date grab your tickets before they are gone.